People tend to be decorative in their homes, which means that many areas including bathrooms and kitchens will contain tile and grout. 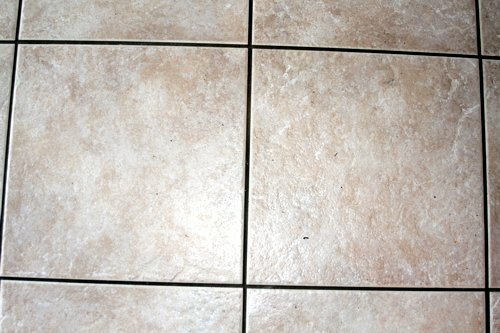 While tile and grout always looks beautiful when it’s installed and when it fits into the surrounding room, it will also tend to look drab and worn out if it becomes dirty and is not cleaned properly. Even though there are many different products available that are marketed for their ability to clean tile and grout, the fact of the matter is that many of them do not work. 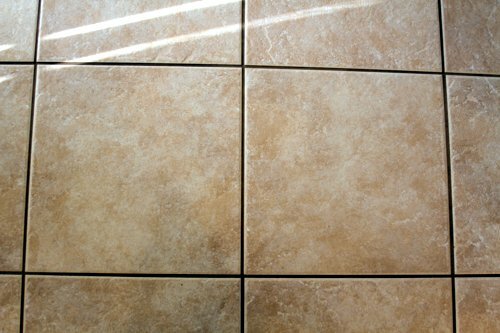 Both those who have already learned this lesson the hard way and those who would like to avoid this experience should seek the help of a Ramona tile and grout cleaning service that understands what it takes to restore the look of these areas. Below you’ll find a brief overview of the tools at the disposal to the team at We Care Carpet Cleaning. 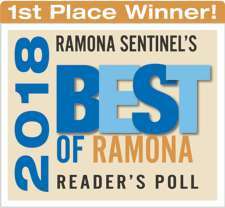 A Ramona tile and grout cleaning service with experience understands that accomplishing this task successfully will involve more than simply getting on your knees and scrubbing diligently. Handling this chore can involve several different steps and strategies depending on the specifics of the situation, and the team at We Care Carpet Cleaning understands this reality based on their collective experience. As stated above, store bought products that are available for this chore are generally not going to be powerful enough to handle it successfully. 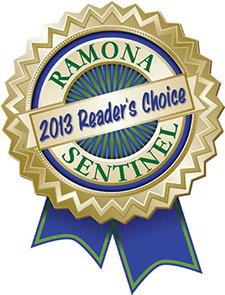 A Ramona tile and grout cleaning service that takes this chore seriously will have several industrial strength products available that will allow it to dig deep into the problem and to root out the dirt and grime that leaves these areas looking filthy and old in the first place. 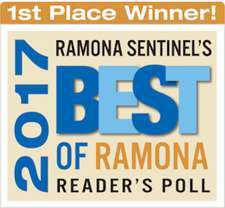 Finally, the Ramona tile and grout cleaning service that earns the loyalty of its customers is the one that will do whatever it takes to get the job done right the first time. The team at We Care Carpet Cleaning is not interested in simply getting the job done. Instead, the team is interested and solely focused on making sure that your tile and grout looks the way you want it to look before we’re ready to call any job a success. That diligence is one of the many things for which we’re known, and it’s one of the many reasons that our customers remain our customers for the long haul. 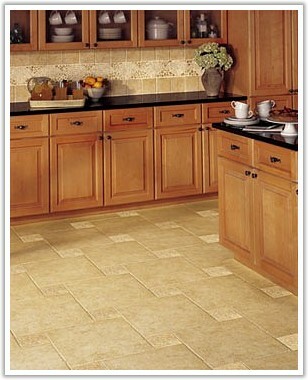 If you’re ready to restore the new look to these areas of your home, seek the help of a Ramona tile and grout cleaning service that has the qualities necessary to provide you with a successful experience. Contact We Care Carpet Cleaning today to schedule an initial consultation.